Please join me and my fellow Westwood Civic Association board members for our next meeting on April 17 at 7 p.m. at the Westwood Club. Our featured guest will be Dan Schmitt, newly elected Henrico County Supervisor for the Brookland District. The meeting is open to all Westwood residents. Please have your debris at the curb by 8 a.m. on Saturday, April 20 (no large piles of brush, appliances, or hazmat). Volunteers are needed to help load the trash truck! Let’s meet at Westwood Park at 8 a.m., or look for the truck. Email jack@jaheisler.com to volunteer or just show up with work gloves. Your help is appreciated! See you on Saturday, April 20th! Mary Lee Haase, wife of former WCA board member Arthur Haase and longtime resident of Westwood, passed away on March 21st. We extend our sympathies to her family and friends. Read her obituary here. Spring is on its way, and that means lots of community events are on the Westwood Civic Association calendar. Read on for dates and key details about the neighborhood yard sale, annual picnic, board meetings, and more. Thinking of trimming back trees in your yard? See Westwood resident Grant Slegowski’s helpful tips. See you around the neighborhood this spring! 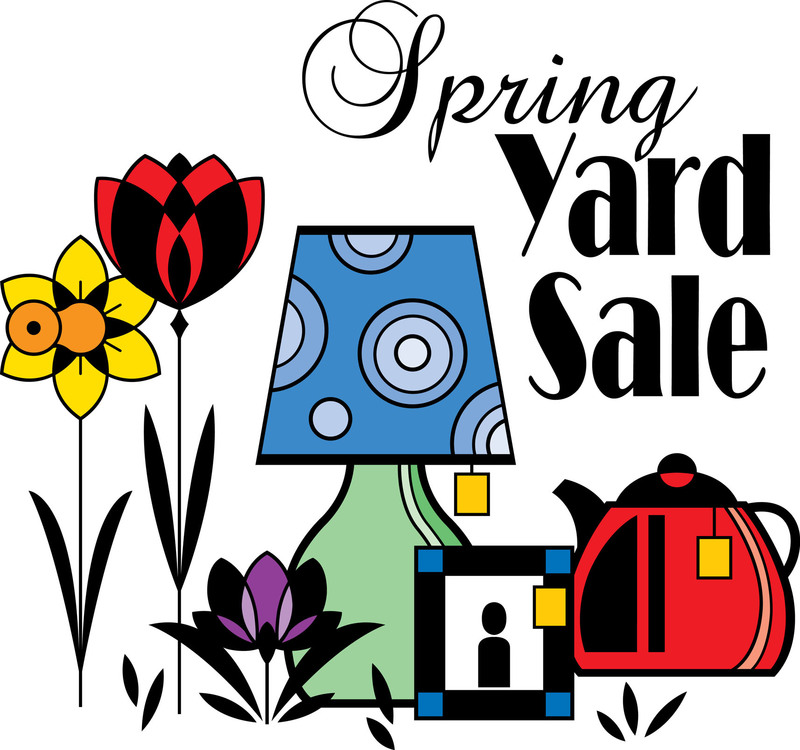 Neighborhood Yard Sale: Saturday, April 13, 8 a.m.-12 p.m. Please email WCA board member Emily Dunstan at emmy.blair@gmail.com or call 804-937-7928 to sign up to participate by 3/31. Please include a brief, general description of items for sale (i.e. holiday, baby furniture, camping equipment, etc.). In addition to neighborhood signage, WCA will advertise the event on Craigslist and Facebook. Spring WCA Board Meeting: Wednesday, April 17, 7 p.m. at Westwood Club. Please join us as we welcome special guest Dan Schmitt, Henrico County Brookland District Supervisor. WCA board meetings are open to all Westwood residents. 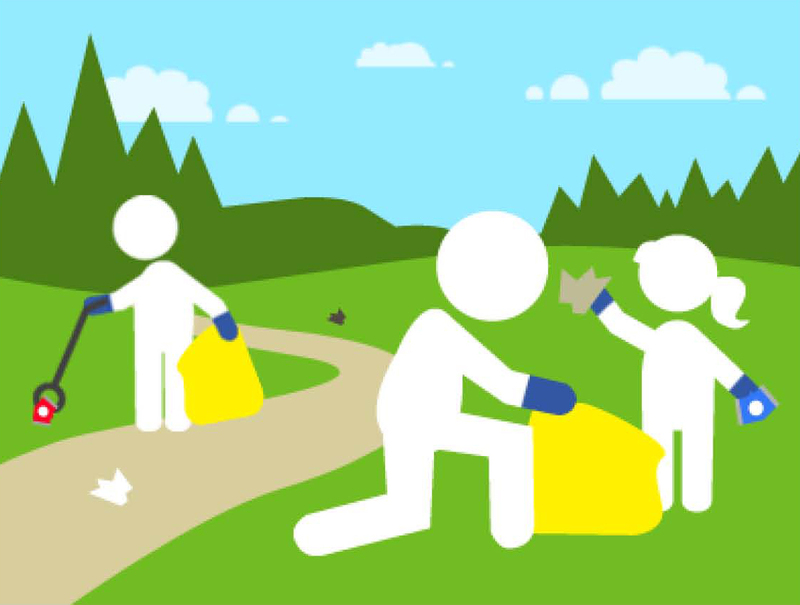 Neighborhood Curbside Clean-Up: Saturday, April 20, 8 a.m. Please have your debris at the curb by 8 a.m. (no large piles of brush, appliances, or hazmat). Volunteers are needed to help load the trash truck! Let’s meet at Westwood Park at 8 a.m., or look for the truck. Email jack@jaheisler.com to volunteer or just show up with work gloves. Your help is appreciated! WCA/Henrico County Rec & Parks Dept. Green Space Clean-Up: Saturday, May 18, 8 a.m.- 11 a.m. Join us as we continue to help the HC R &P Dept. with neighborhood improvements by cleaning up the County’s green space parcel in the 5900 block of Morningside Dr. Please remember to wear long pants, sturdy shoes, long sleeves, hats, gloves, and bring sunblock and bug spray. Meet at the Westwood sign on Bremo at 8 a.m. and bring any hand tools you think might help. Water will be provided. 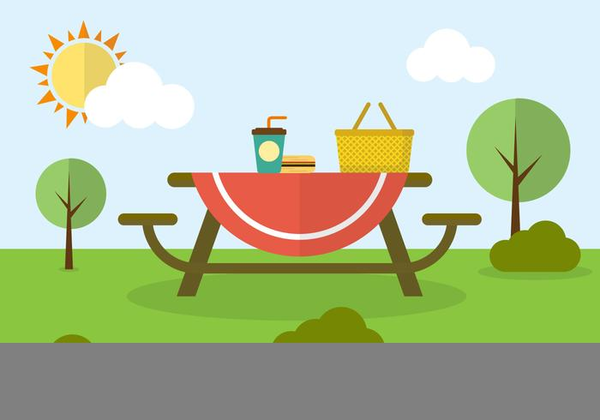 Annual Picnic and WCA Annual Meeting: Saturday, June 1, 4-6 p.m. at Westwood Park. For the third year in a row the Westwood Club is providing the food – hamburgers, hotdogs, cole slaw, beverages, and much more! There will be fun entertainment and door prizes. Annual WCA dues are $15 per household. We’ll vote in 2019-2020 board members and officers. Please bring non-perishable food donations for our annual food drive; this year’s goal is 125 pounds of non-perishable items. National Night Out: Tuesday, August 6, 6-8 p.m. at Westwood Park. Enjoy free refreshments and support our Henrico County Community Police Officers. NNO is an annual community-building campaign promoting police-community partnerships and neighborhood camaraderie. 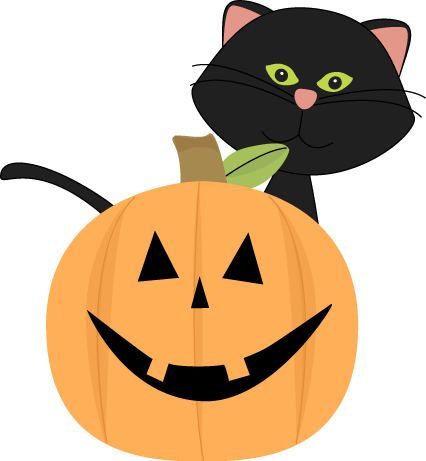 Halloween Event: Are you interested in a neighborhood “trunk or treat” or similar children’s Halloween event on Saturday, October 26, at 4:00 p.m. in Westwood Park? Please email carriesuders@gmail.com if you’d like to decorate a trunk and pass out candy or help in any other way. If there’s enough interest WCA will organize a fun-filled afternoon with contests, prizes, and treats! Are any of the trees on your property old, dead, dying, or diseased? 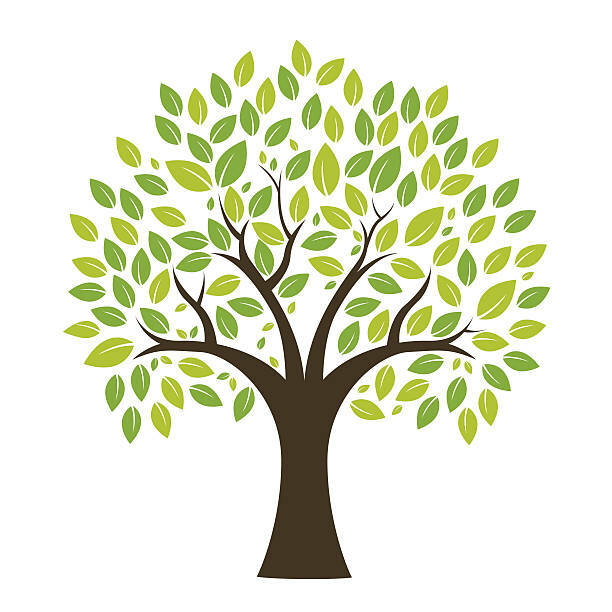 Many tree services will send a licensed arborist to your home for free! They can help you decide which trees may need to be trimmed back or removed. Take a 5-minute stroll of your property and look to the heavens! Do branches from any of your trees extend over your house, cars parked in the street, or your neighbor’s property? These trees may be ideal candidates for a trim! By law, if a tree’s trunk resides in your yard and fallen branches from that tree cause damage to a neighbor’s property, you are responsible for that damage. Trimming back or removing older trees can actually improve the curb appeal (and property value) of your home to potential buyers. During storms, have you ever noticed that the power seems to go out an awful lot in Westwood? We can help solve this problem by making sure trees and shrubs are cleared away from the power lines. Certain homeowner’s insurance companies may require you to have trees trimmed or removed before they will insure your property. Depending on the amount of foliage, certain trees may escape the wrath of a hurricane’s winds, but lightning strikes to tree branches are far less forgiving. Tiiimmmbbbeeerrr! Trees need not be forgotten. Simply plant a smaller, more manageable tree in the place of an older one that may have slime flux or other diseases. Maintaining healthy trees throughout our neighborhood helps to promote the safety and beauty of Westwood. Don’t spend another sleepless night worrying about if (or when) you may hear a THUD on your roof from a fallen tree. BE PROACTIVE! Remember Operation Night Light and please keep porch and lamppost lights on to increase visibility in Westwood. Lock cars, doors, and keep valuables out of sight. Report suspicious activities or crimes to 804-501-5000. If there’s no answer or it’s an emergency, call 911. 727-8300 or going online to https://henrico.us/services/report-a-pothole/. In last year’s WCA livability survey and focus groups, many residents requested street lights or additional lighting to enhance neighborhood safety. Our community’s security, especially after dark, is a prime concern for everyone. In the absence of street lights in Westwood, we can all contribute to the safety and security of the neighborhood by keeping our exterior lights and lamp posts (where applicable) on overnight. Keeping exterior lights on will also help pedestrians walking through Westwood and provide better visibility for drivers. Motion-detector lights are an effective crime deterrent, but of little use to pedestrians and drivers in the neighborhood. Cost-effective dawn-to-dusk bulbs have proven useful for some of your Westwood neighbors. If you’re interested in an example, click here for a link to one type of bulb available on Amazon. If you’re already keeping your exterior lights on after dark, thank you! If not, I hope you’ll consider participating in Operation Night Light to help keep our Westwood neighborhood safe! Bon Secours will break ground on the Westhampton School Campus on March 1, 2019. Click here to read the Plan of Development summary.